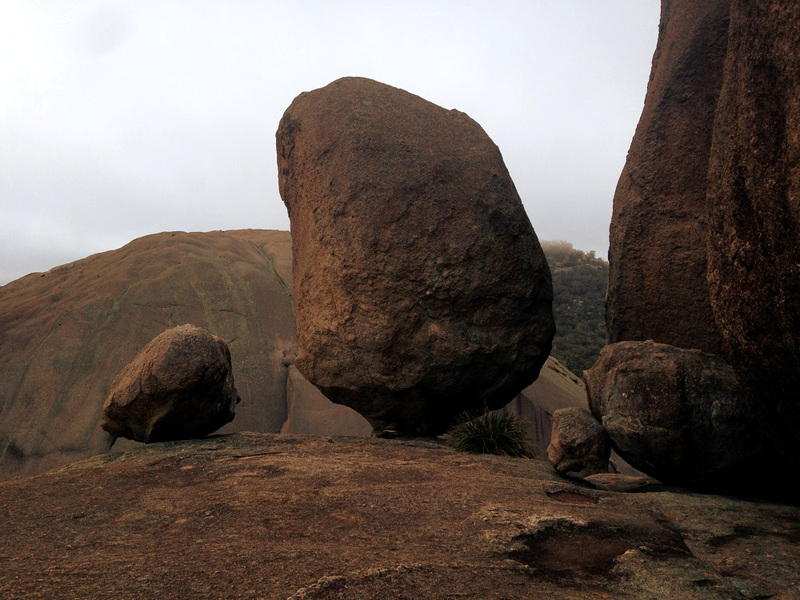 Recently Neil from Bushwalking Blog kindly invited me to contribute my first guest post. Neil is an enthusiastic, friendly guy who is very supportive of other adventure bloggers out there. 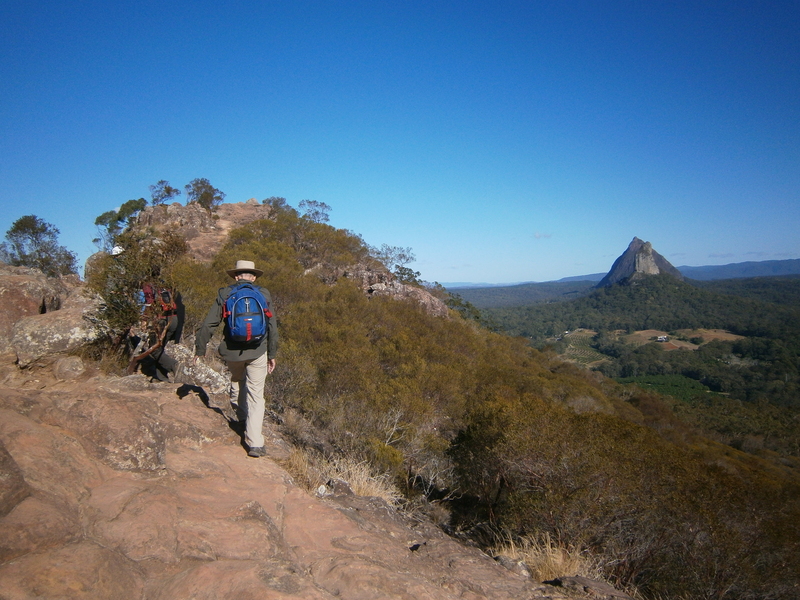 His site contains a wealth of information about Australian bush walking as well as overseas adventures. For handy information about trips, competitions and gear reviews take a look at his comprehensive site. 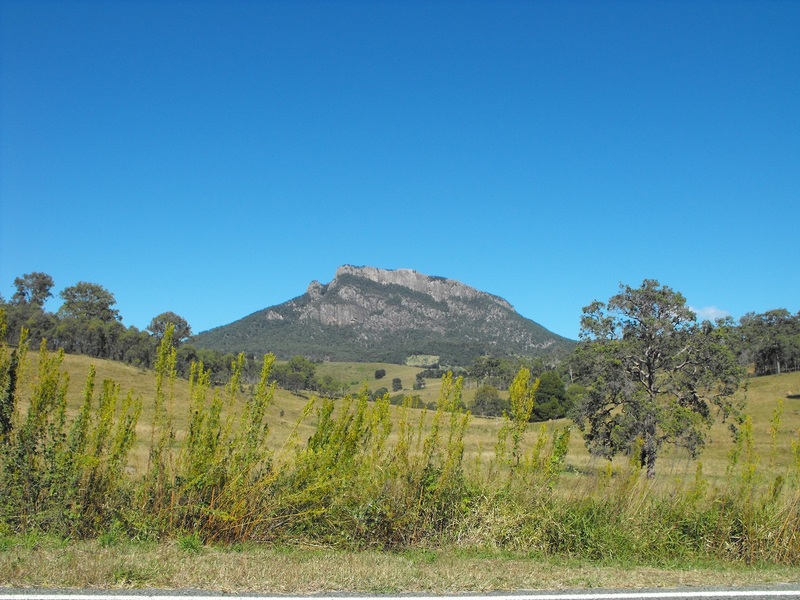 To read my guest trip report about Mt Cordeaux, a beautiful place I’d go back to again and again, click: Falling in Love with Mt Cordeaux – Main Range National Park -QLD . 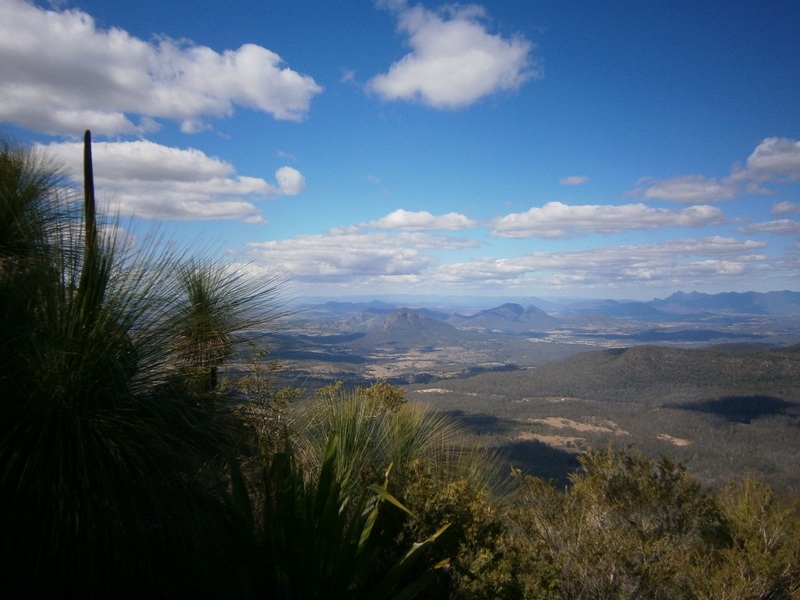 Mt Cordeaux has spectacular views of the Fassifern Valley and is part of Main Range National Park, included in the World Heritage listed Gondwana Rainforests Region. My post A Tale of Ticks and Other Terrors describes the Mt Mitchell walk which is just over the road from Mt Cordeaux. The views from that walk are a good example of what Cordeaux has to offer. But don’t worry, the paths at Cordeaux are free of weeds so you won’t have to do the dreaded “tick dance” to escape them. It’s one of those walks that for little effort gives you a big reward, unlike some of the suffer-fests I have sweated through! 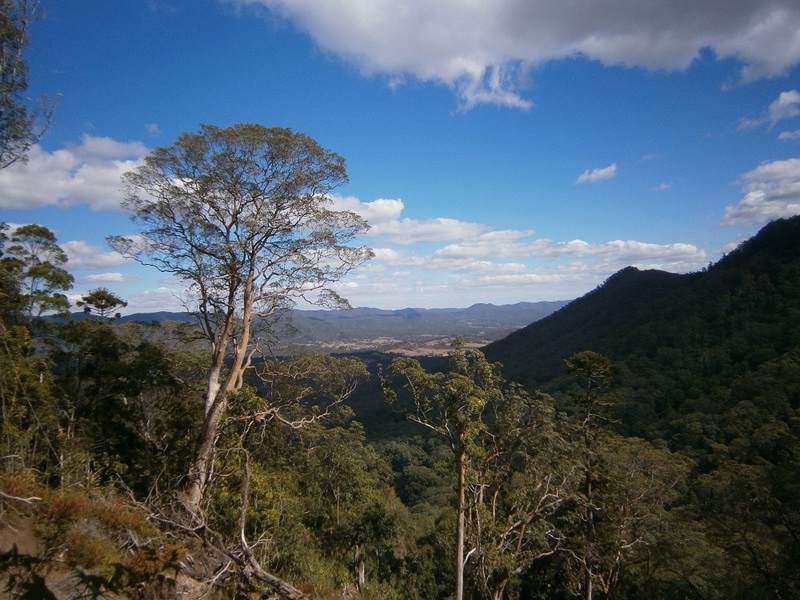 Main Range National Park has many great walks to offer and is a great place for experienced hikers and families. 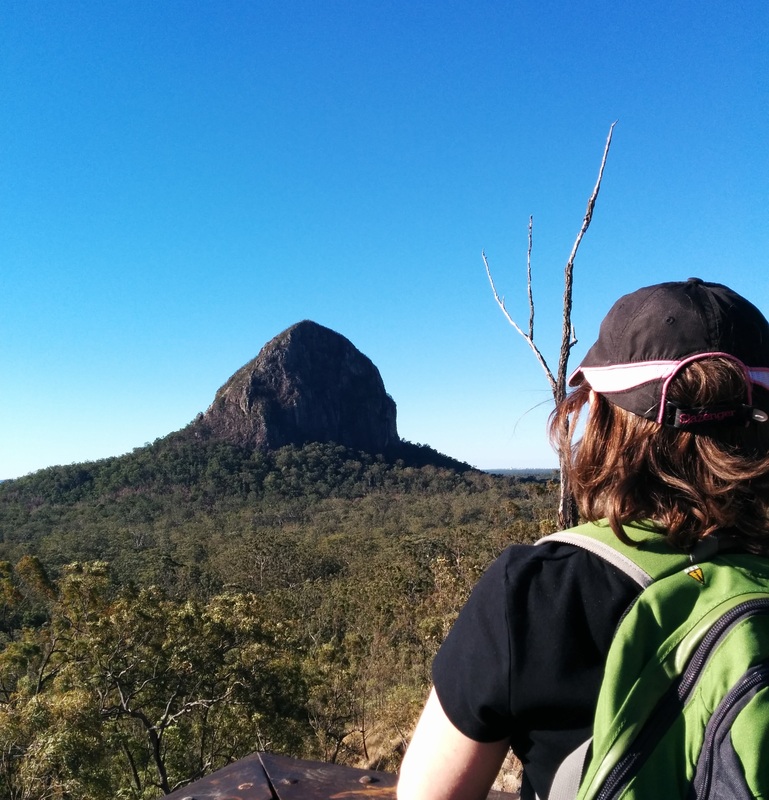 It’s not as well known as some other tourist destinations in Queensland but definitely has a lot to offer those seeking some nature therapy. Since starting my blog just a short time ago I’ve been surprised and delighted at the encouragement given to me by the blogging community. Thanks Neil and all those other supportive bloggers out there. And thank you to the lovely readers who have given me such kind feedback and some fascinating blog statistics to ponder. I think this is the first time that statistics has interested me! 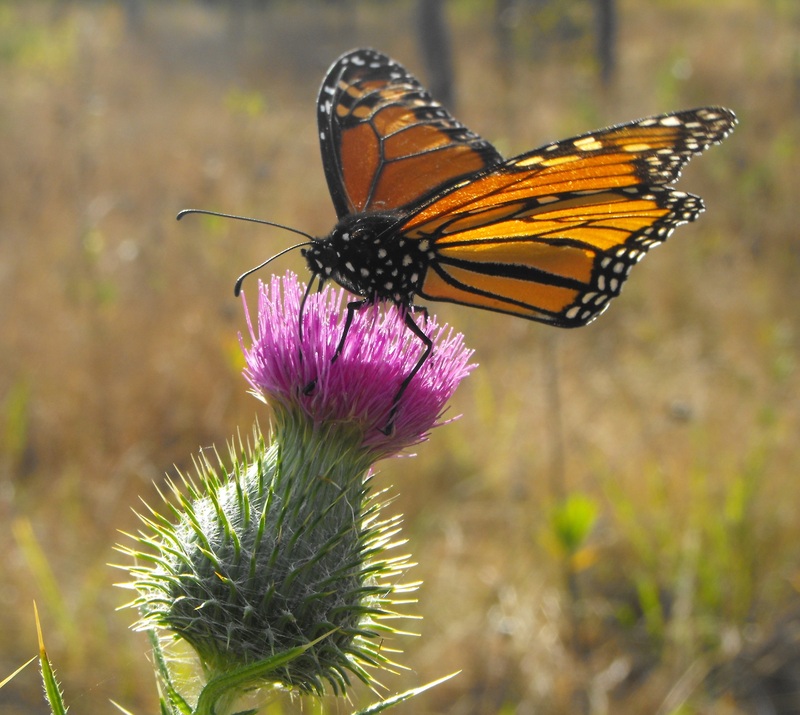 I may be a hiking hermit but I do enjoy the online interactions with so many interesting people from across the globe and within my own country.